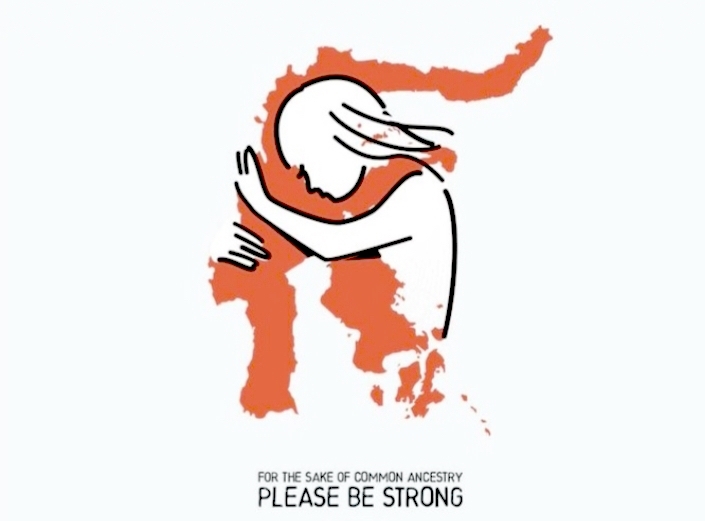 LEGAL Effort in the Central Sulawesi High Court by a candidate member of the provincial People's Representative Council (DPRD), Bayu Alexander Montang did not produce the expected results. PT Sulteng upheld the decision of the Poso District Court (PN) which stated that the legislative candidates were found guilty of criminal offenses in the General Election. On the verdict, Bayu Alexander Montang was canceled in the April 17 2019 legislative elections. 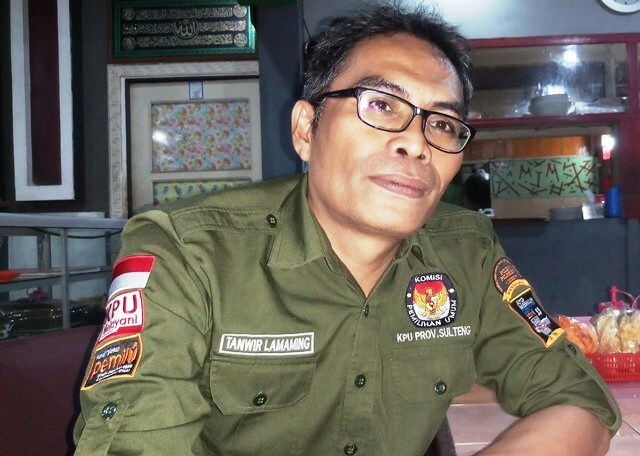 "Today we will send an official notification to the district KPU which is the electoral district for the candidates to be announced to the TPS that Bayu Alexander Montang cannot be re-elected," said Chairman of the Central Sulawesi KPU, Tanwir Lamaming, Monday (4/15/2019). According to the law, Tanwir said, candidates who had been decided to violate the electoral law were definitely not eligible (TMS) to participate in the election. "We must take quick action because the remaining few days for voting day. While this will be announced in all polling stations," he said. 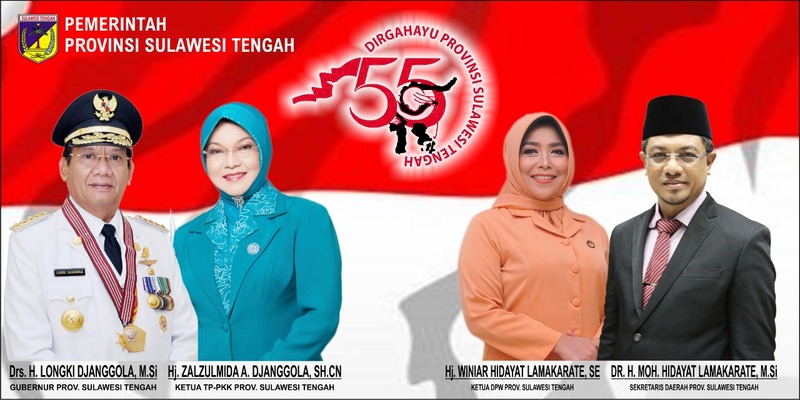 The party has issued a report on changes to the Permanent Candidate List (DCT) of legislative members after the Bawaslu gave recommendations and submitted a copy of the court ruling on Central Sulawesi Legislative Council legislative candidate Bayu Alexander Montang. "Certainly he does not meet the requirements (TMS). We have already agreed," he said. At the time of the voting, the TPS Chairmen in the electoral district concerned namely Poso, Tojo Unauna, Morowali Utara and Morowali will announce to voters that candidates in the name of Bayu Alexander Montang cannot be elected again. "His name is still on the ballot paper. It's just that, it's confirmed TMS. We will announce the status to the PPS (Voting Committee) and will be posted at the polling station (polling station). Even if someone voted, his voice became the party's vote, "said Tanwir. In addition to Bayu, the KPU has also crossed 11 other candidates' names for various reasons such as passing away and violating regional election regulations. The Poso District Court on March 22, 2019 ruled that Bayu Alexander Montang was convicted of an election crime for campaigning in a house of worship in December 2018 so that he was sentenced to two months in prison and a fine of Rp. 3 million.